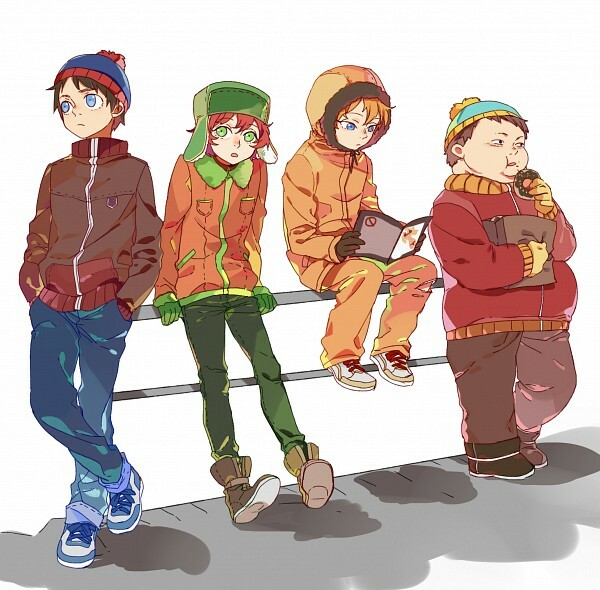 Team Stan [Anime Style]. . Wallpaper and background images in the South Park club tagged: photo.